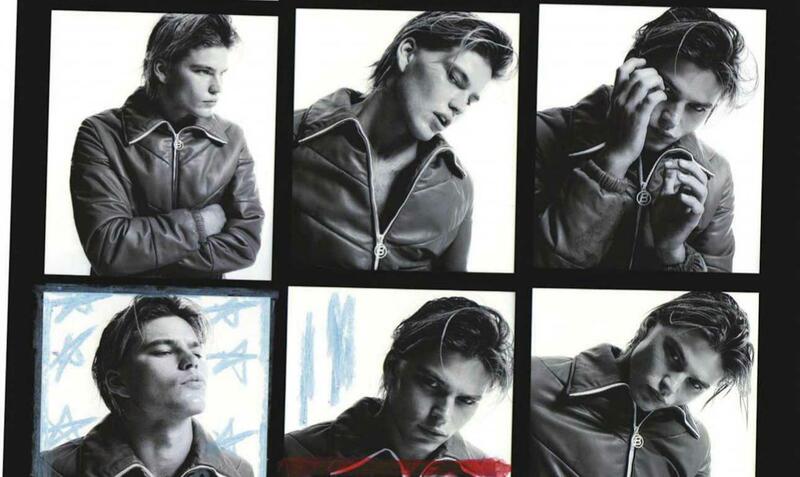 International model Jordan Barrett stars in “History Repeated” for GQ Australia May 2018, photographed by Jesse Lizotte styled by Olivia Harding and hair stylist by Daren Borthwick. To know where you’re going, you need to appreciate where you’ve been. Which is why it’s fitting that Sydney’s Powerhouse Museum is set to launch Reigning Men, a major retrospective of the men’s fashion history, reflecting not just on the world’s luxury labels, but how the style trends of the past have come to define the way we dress today. We enlisted curator Roger Leong – and model Jorden Barrett – to explore how they key themes of this historical exhibition relate to some of the hottest contemporary designers. & @knotonmyplanet , Kenya Bound. We pledged to raise $1 million by January 2019 with our #TiffanySaveTheWild collection, donating 100% of the profits to @elephantcrisisfund. Now, with your help, we’ve doubled our goal with over $2 million going to support the best investments in anti-poaching, anti-trafficking and ivory demand reduction. As a result, the Elephant Crisis Fund# and its partners have successfully lobbied for the closure of China and Hong Kong’s domestic ivory trade. We will continue supporting the Elephant Crisis Fund as they work to end the global ivory crisis. Link in bio to learn more.